" From the smallest change to the random literal one in a million diamond drop from dirt. My mod is as simple as it is useful. For a more reasonable example, bones. Living creatures have them right??? So with my mod any mob with bones, will drop them, in random amounts as with any other mob drop. 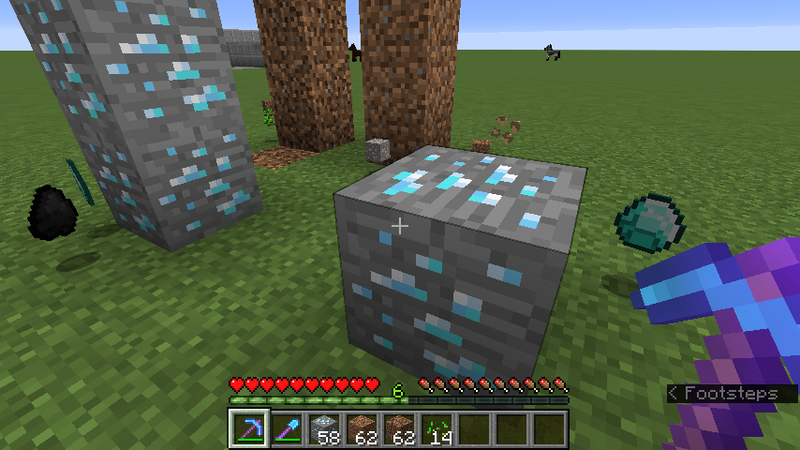 And when mining you'll get random drops, the more valuable the ore, the more valuable the random drop. 500+ Lines of code, adding more and more daily, and I am open to criticism, ideas, and suggestions "